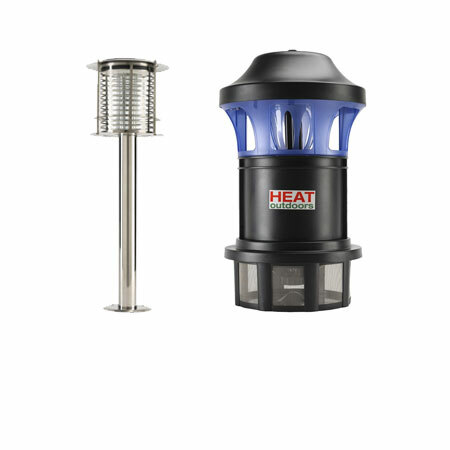 Patio heater in place? With year-round outdoor warmth at your fingertips, you’re well on the way to an incredibly comfortable garden, patio or open-air space. However, to make things a little more sumptuous, you might like to introduce a few extra enhancements. 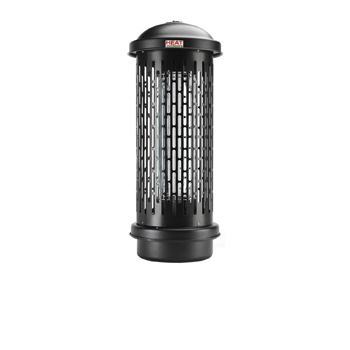 From state-of-the-art outdoor ovens and barbecues, to garden items such as insect zappers and traps to keep your barbie bug-free – browse and enjoy our collection of outdoor products and garden accessories.